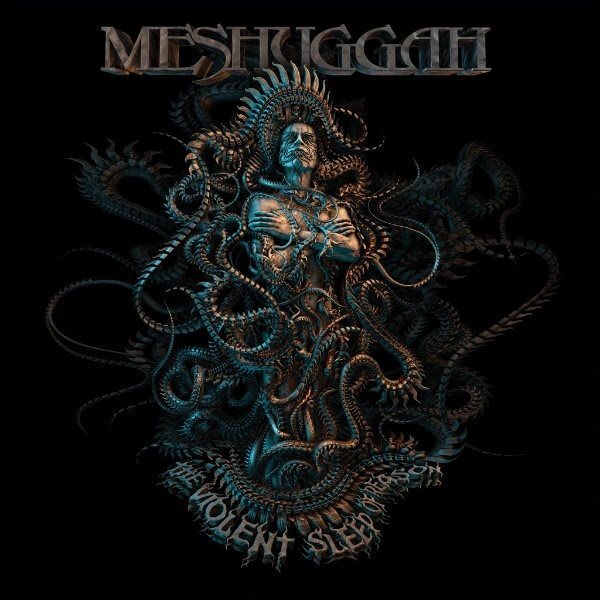 Swedish extreme tech-metal pioneers MESHUGGAH will release their eighth album, "The Violent Sleep Of Reason", on October 7 via Nuclear Blast. The effort was inspired by a Goya painting called "The Sleep Of Reason Produces Monsters". 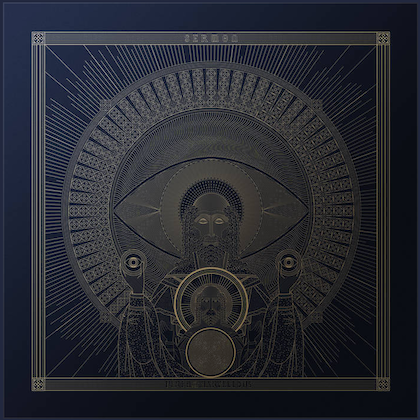 "The Violent Sleep Of Reason" was produced by the band and was engineered by Tue Madsen of Puk Studios in Kaerby, Denmark. For the cover, the band once again enlisted Keerych Luminokaya who created the artwork for "Koloss" and "The Ophidian Trek" as well as the new images for each of the seven albums and three EPs featured in the "25 Years Of Musical Deviance" box set. 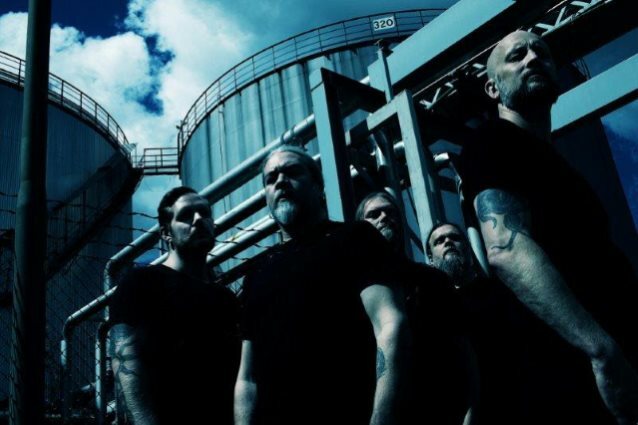 MESHUGGAH has announced their epic North American fall 2016 tour. The trek will kick off at the House Of Blues in Lake Buena Vista, Florida on October 10, visit two Canadian cities as well as Knotfest Mexico before concluding in Maryland at The Fillmore on November 6. 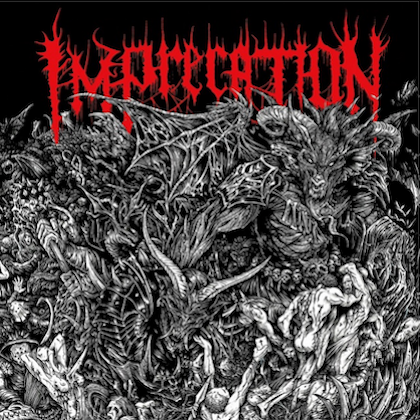 Joining the band as special guests are U.S. metallers HIGH ON FIRE.